We are an innovation center with 20 unique creative & technology companies, a startup accelerator & investment firm, and a community co-working cafe housed in a 7000 sq ft space. By combining 4 elements, we believe we have created a great space and energy to collaborate and make amazing happen! Located in the Waverly Building on Federal (US 1) & Broward Blvd, in the heart of downtown Ft. Lauderdale, FL. Our Creative & Tech Innovation Center is the home of 20 unique companies specifically chosen to help the business professional. We have 70 seats inside and will open 40 seats outside that serve as a free co-working space, with an added Cafe. 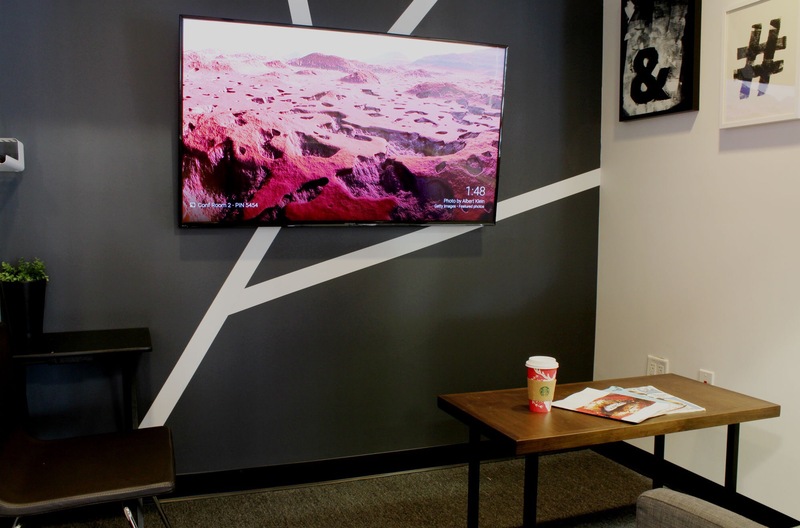 High speed internet, long tables, power, secondary screens, printer, and 7 amazing conference rooms for you to rent so your clients feel like they get the best service. The cafe is open to the public as a general cafe, or a working space. Use it however you wish. Are you a member of Collective Ventures? 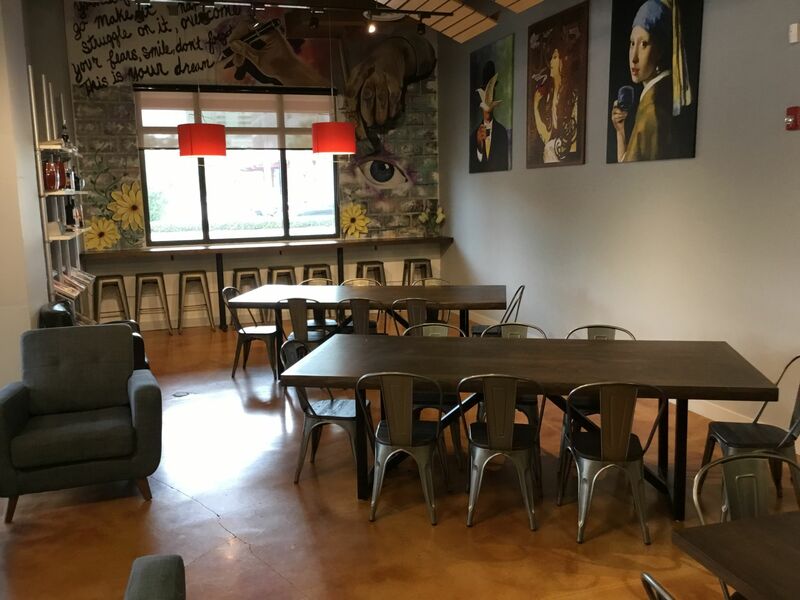 "Comfortable, open space with plenty of seating super fast WiFi, great coffee, and friendly people"
This is such a great place to cowork! Free to cowork, lots of seating, lots of outlets for your laptop, Gigabit WiFi. The space itself is beautiful and comfortable. Couches, arm chairs, small and large tables, and window facing high tables. The ceilings are high, and there's art by local artists sprinkled around the area. The coffee is amazing! There's a nice selection of baked goods and snacks as well. 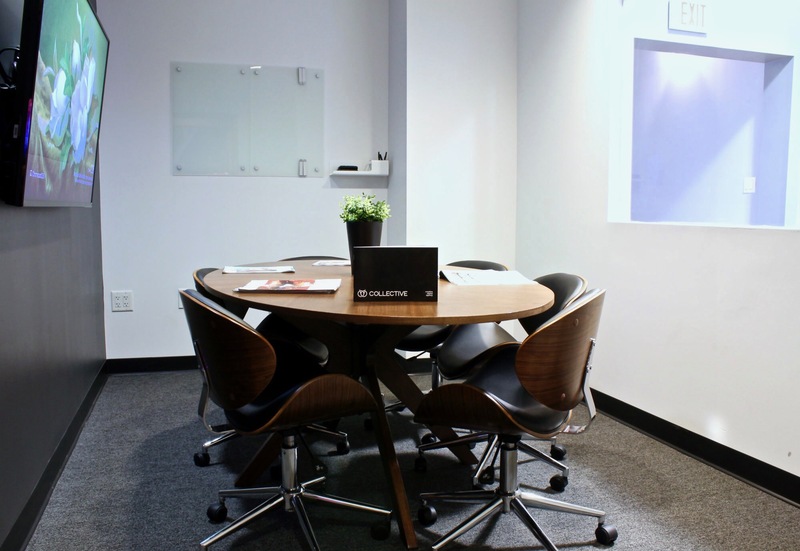 There's also conference rooms for rent for when you need a little bit of privacy for client or investor meetings. The staff is very friendly. During the day there's an eclectic mix of people here - entrepreneurs, remote employees, and college students during the day working away. It's really motivating.The business center in the back has a bunch of companies who are each experts in a different area of business so if you need help with your business, they can help! At night, depending on the day, there's different events going on. Sometimes it's an open mic night, sometimes they have bands playing, sometimes it's a charity event. I love that they are actively involved with the community. Collective Ventures is a great collaborative space, and is filled with the energy of success and progress. Whether you are working as a group or individually, the atmosphere lends itself to the creation of positive outcomes. The staff does an excellent job of welcoming the clients and provides great customer service. Not only is the atmosphere a great working environment, they make certain to be thoughtful about their social engagement and community events. Their activities and events are always fun, interactive, engaging, and attract a diverse group of attendees. Great place for multiple needs. 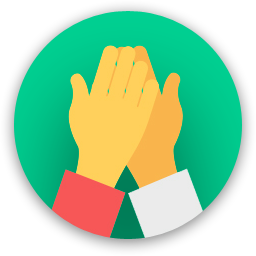 Collective Ventures works hard to earn your trust and keep your business. "No Better Place On Earth!" The energy at Collective Ventures is amazing. Every person who comes in to my office here makes that comment to me. It is high-end, professional and conducive to getting your work done. From the organic coffees, vegan offerings, free WiFi (and soon...beer and wine!) everything makes you feel right at home. The members of CV all play a role in helping someone take an idea from inception to success...it is a one stop shop with its own incubator thanks to Brian Jacobs. The members here all refer to and help each other. A rising tide raises all ships. CV is all about community too! 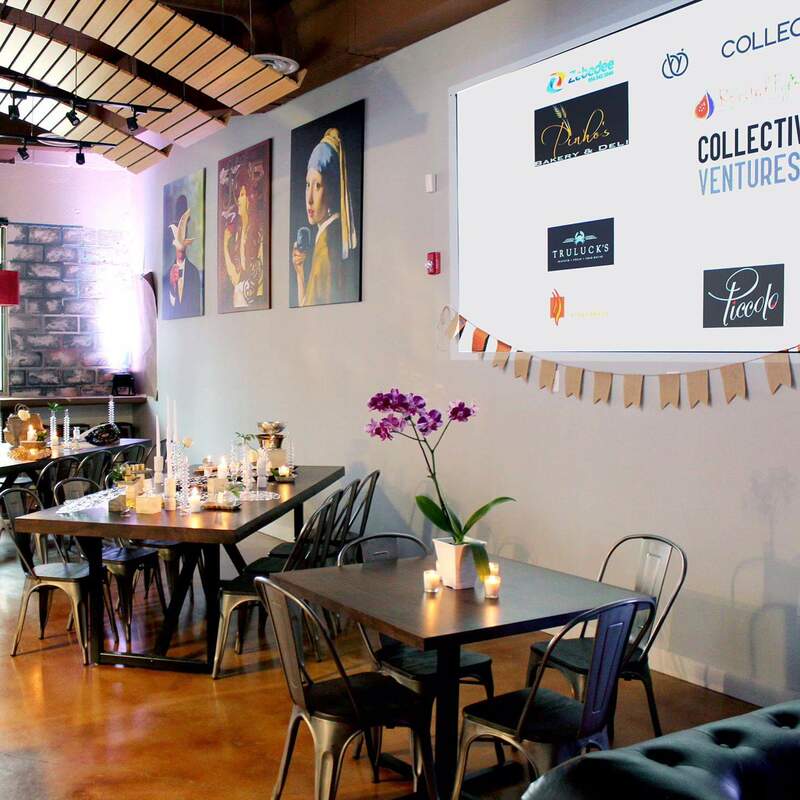 Whether it is speaking events, music events, non-profit fundraisers everyone in the community can benefit from something here at Collective Ventures. We even invite folks to help us clean up the local beach once a month and we buy them all lunch! Come check us out! I've been a member of collective ventures community for over a year and the experience has been excellent. The relationships formed have led to closed business, friendships and the membership has allowed me to help scale my business into a new phase of growth. 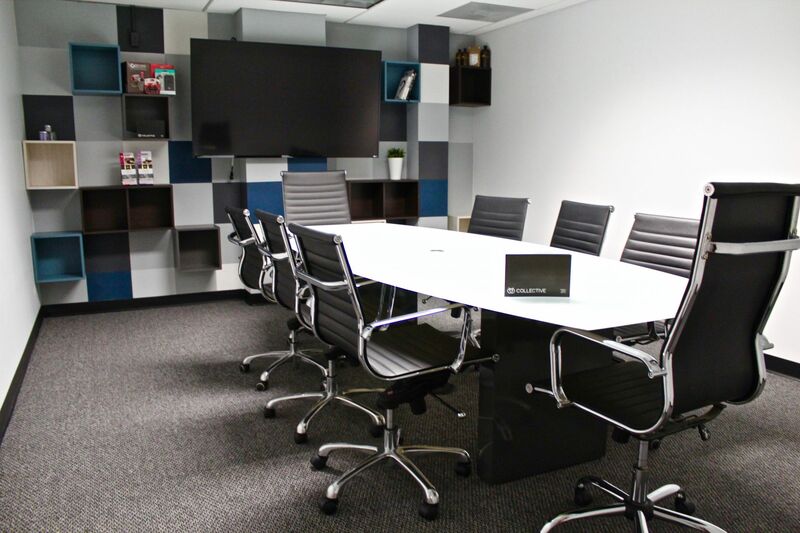 The facility is extremely clean, beautifully designed and has impressive meeting space to bring important clients. 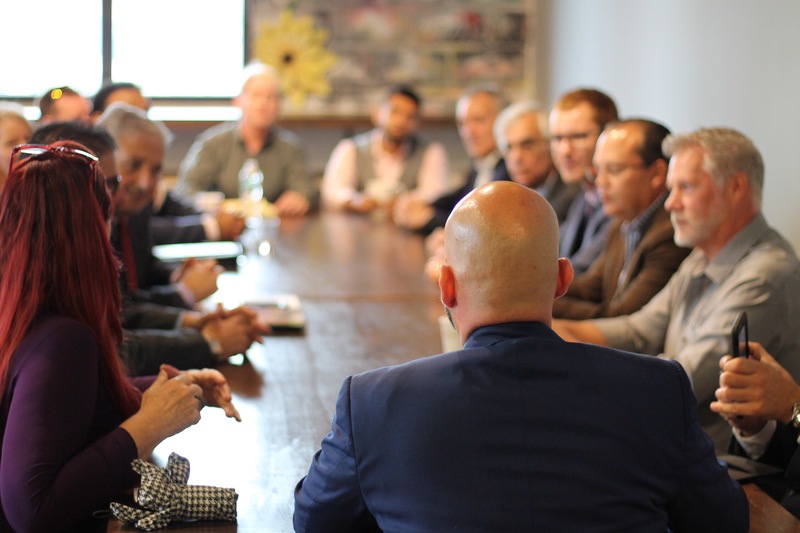 This is not only a great place to have an office, or just rent meeting space but it also provides significant networking opportunities with some pretty unique events that bring the local business people together. The coffee is really great too! My daughter had told me about this place that had just opened up by Federal Hwy. When I went to check out in person, I was welcomed by a friendly staff that helped me organize and arrange a meeting with my client in one of their fully-equipped conference rooms. We had waters waiting for us on the table, and any questions we had were clearly answered. The staff had helped even my clients find me. Besides that, they have PLENTY of parking for events or customers and I just found out that they even host open mic events which I am realllllyy looking forward to! I found this place when I was looking for a new co-working spot to study because Starbucks got to be a bit crowded and noisy for me. Right across Broward Blvd, I found this place. It has a much larger co-working space with much more resources. From faster wifi to better coffee you can find the perfect setting for your next meeting or study session. It even has an attached café with outdoor seating serving locally roasted coffee. 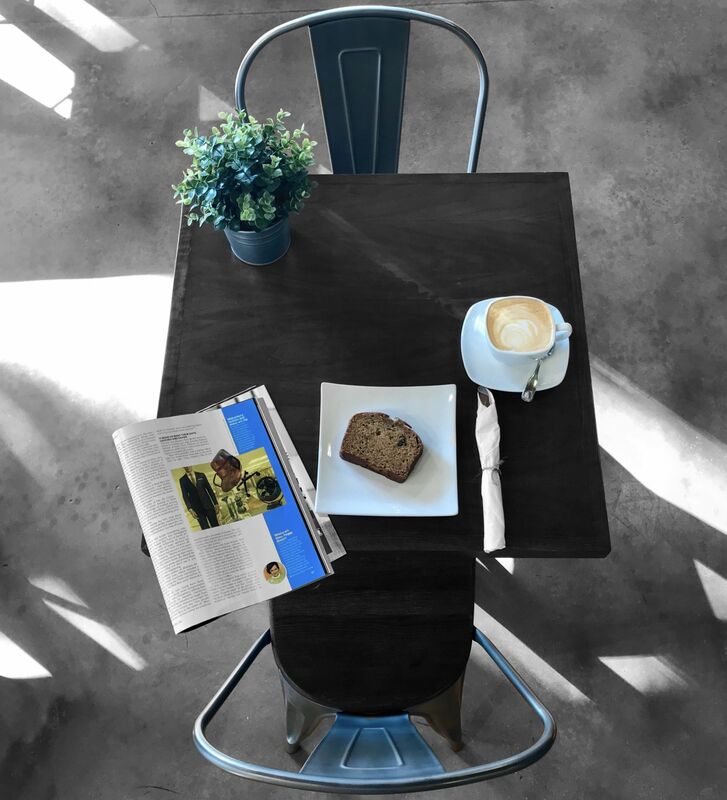 Café Collective is offering any Las Olas resident a 20% off discount until March 31st, 2018. I've found my new co-working space! "The best space to be a part of!" How to start describing wonderful? There are so many things to say about this amazing space. Starting with the facilities that Collective Ventures offer to members and non members are unheard of here in the Fort Lauderdale area. From meeting rooms, conference rooms, and outside tables, to sofas. They thought about everything. 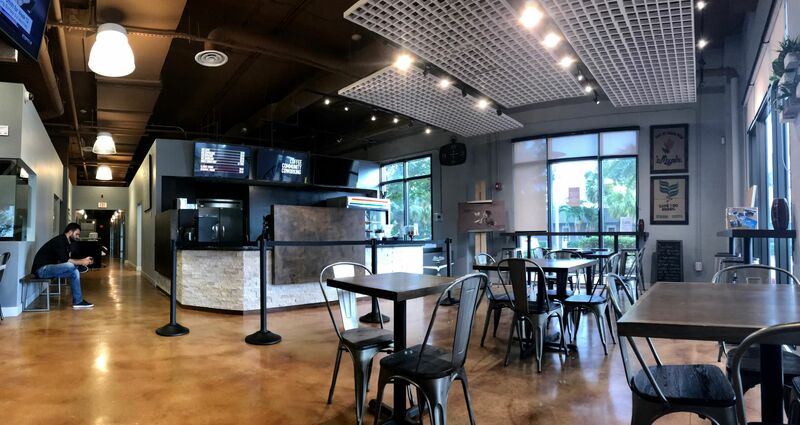 As soon as you enter the space, you find a coffee shop ( really good, btw) filled with healthy savory food and drink options. 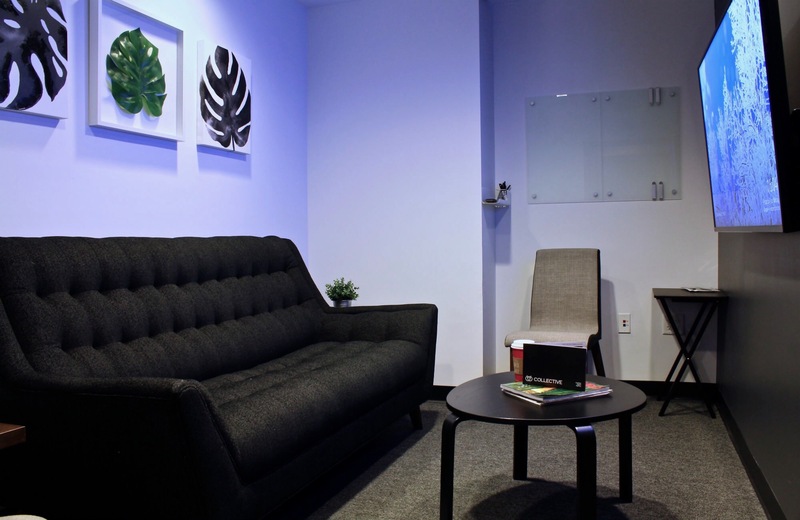 There are big tables, sofas and other spaces to sit down and enjoy your coffee or meet with a client, or just relax. To the left you will find some of the meeting rooms that are very well equipped and I believe are available for rent as well. Going straight you will find the reception desk always greeted by Alicia or Rachel. They are not only the best, but with a smile they always are there to help you with whatever you may need. Then you will find the beautiful and modern office spaces with the best possible people in all possible categories to make a business succeed. It is like the best of the best in one space. I just love the community feeling and sense you get by being part of this space. They host community workshops and events that draw a lot of people as well. We all members try to collaborate with each other in many different ways, giving it a real sense of community, to the point it becomes your second home. If your around in town stop at Collective Ventures and experience this amazing place yourself, trust me you will love it. ohh.... I almost forgot... They have a lot of parking as well, and you cannot beat their location in the heart of downtown Fort Lauderdale. 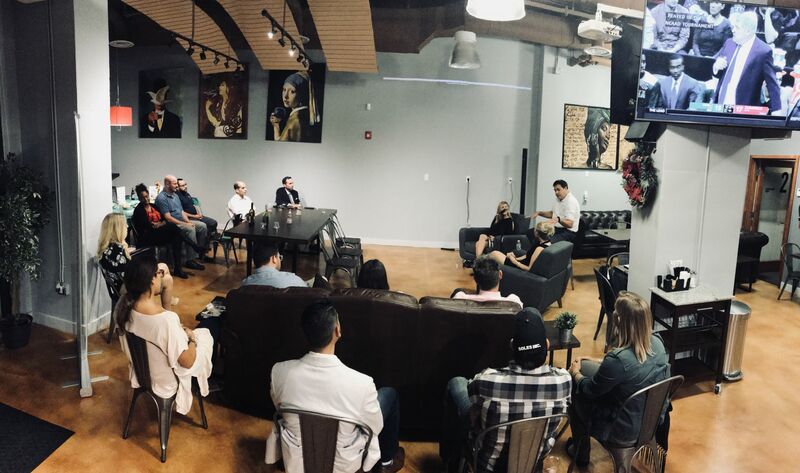 "Without a Doubt the Chillest Co-Working Space in Fort Lauderdale"
I cannot rave enough about Collective Ventures on many levels. First, they have a HUGE co-working space with multiple tables, chairs, couches and it's FREE. No joke. To offer those services for free to the entrepreneur and freelance community only shows how much they value a growing culture of self-workers and the modern day work environment. Their Wifi is super fast, they set the environment with music, but not in an overpowering way, and they have a cafe right there where you can buy lunch and continue working. I've never seen it overcrowded or loud. Plenty of spaces to plug in your laptop and get good work done. The staff is INCREDIBLY nice. All of them - not a mean person in this venue. Always welcoming and helpful. 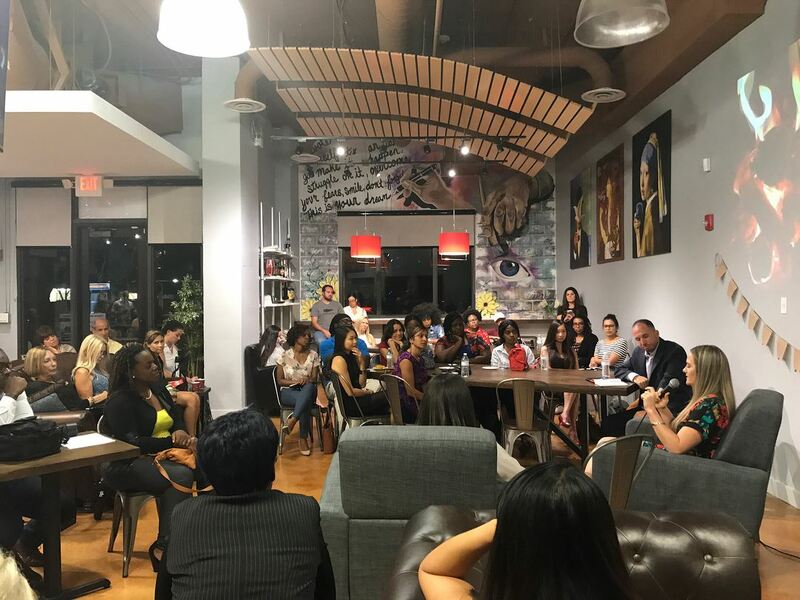 They also rent out the space for free or low-cost events during certain nights of the month and are very involved in growing the Fort Lauderdale community. Cannot recommend enough!!! "It home away from home"
The only thing better than the space is the staff. Always helpful and smiling. Come check it out. They are constantly coming up with new ways for members and guests to interact. Collective Ventures hosts several events every month and the list is getting longer. I have used the space for a networking event and everyone loved the facility, free parking and the location. 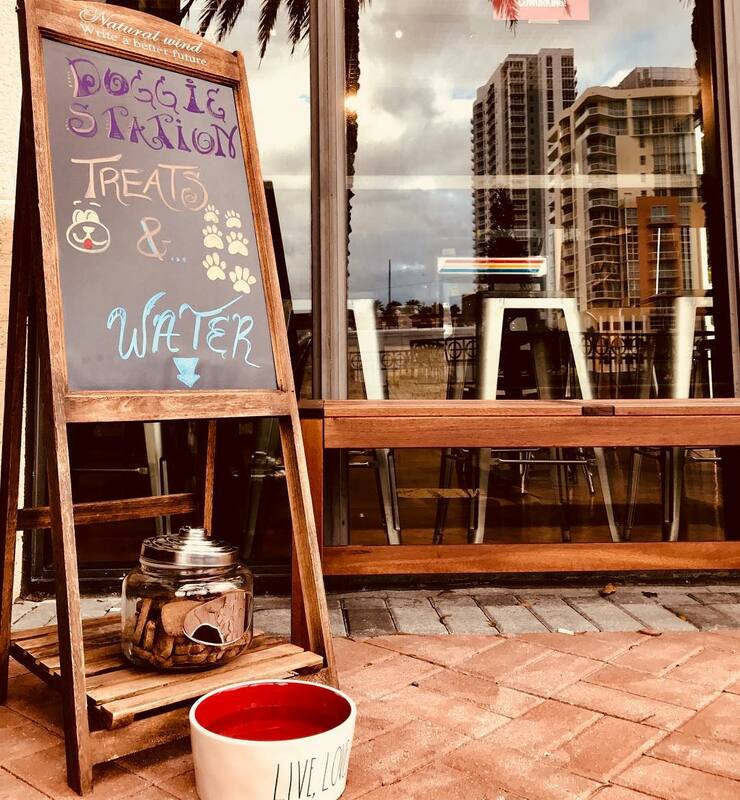 There aren't many places downtown Fort Lauderdale that have free parking, much less lots of open space for work and events with a great team support system. If you have questions about any type of business issue, there is most likely someone on site to help with answers. 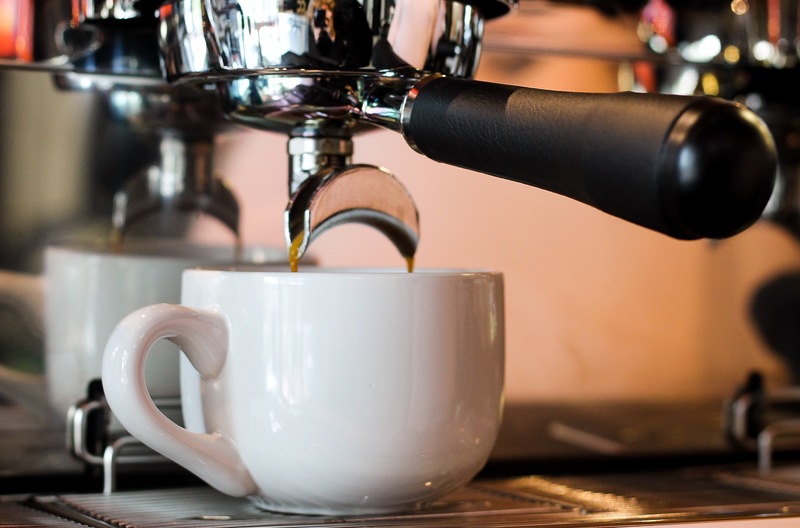 One stop shop for your small business needs with a great cup of coffee. "Friendly, open space with great member companies in a central location"
What a great space! This is isn't your typical dry, office. 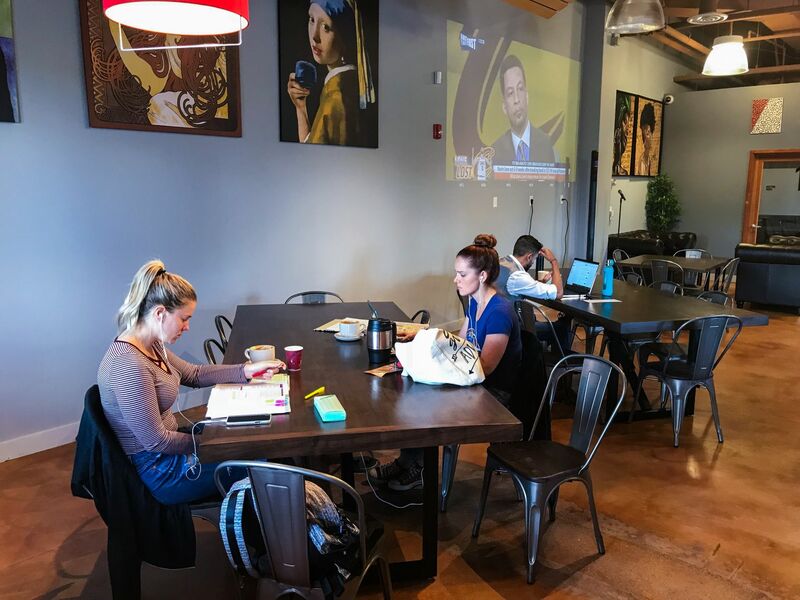 The front is an open layout coworking space with amazing art everywhere, tables and chairs or plush couches to work on, super fast WiFi, and a cafe that serves amazing coffee and tasty baked goods. I had this quiche that was superb and an iced latte - so good! I love sitting by the window and looking out onto a great view of Ft. Lauderdale. Other times, I retreat to a conference room for a client call. Still other times, I chat with people in the member companies about business issues. Everyone here is really friendly and willing to give me their expert opinion on some of the issues my company faces. What makes this place truly unique is that, not only do the staff really go the extra mile to foster entrepreneurship, but they also do a lot for the community. They host events that foster the arts in the evening and help various charities all the time. When I was there, they've had people drop off bags and bags of relief supplies for Puerto Rico and Christmas gifts for a needy family in the area. "Incredible space and at NO COST!" Collective Ventures as a whole has lots of opportunities for community engagement as well as plenty of educators who are willing to answer any questions you may have. You can come in and enjoy a nice fresh cup of coffee from the attached cafe while brainstorming your next big idea. You can find all of the creative and tech resources you need in order to turn your idea into a plan. They also have conference rooms available at different hourly and day rates. You can find anything from a meeting room that can hold upto 4 people to an executive conference room that seats up to 10 people. 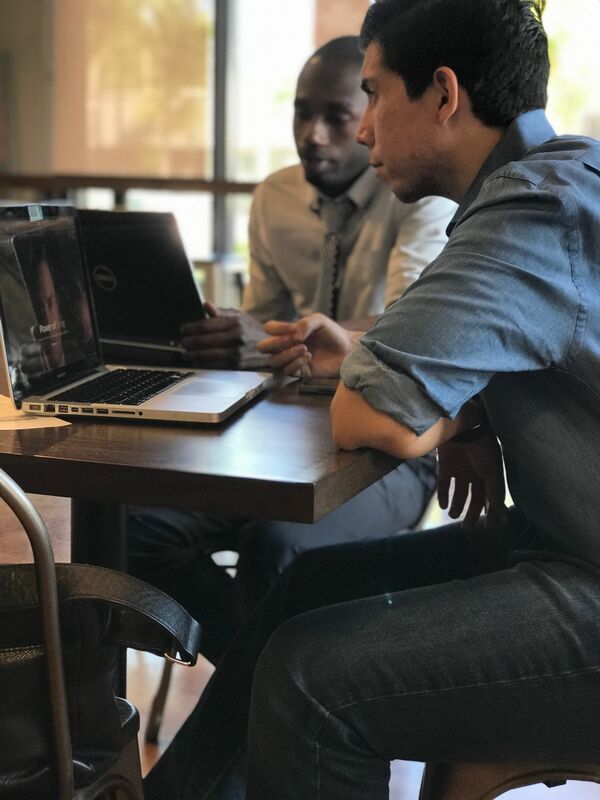 We're very lucky to have some awesome coworking spaces in Ft Lauderdale and Collective Ventures is definitely the best (disclaimer: biased). Bryan has put together a really interesting concept and the team that manages the space is top notch. The members businesses are a well curated mix and super helpful to have all under one roof. There are always great events going on so when you miss one or three there's always another interesting crew the next week telling stories, sharing tips, and learning something new. Also there is apparently some amazing coffee, but I can only personally attest to the quality of the delicious cookies. Check it out, you won't regret it. Great atmosphere for collaboration, private strategy sessions and community building. When you walk-in you will be greeted by either the cafe staff or the Space Ambassador who can help guide you to where you need to be. 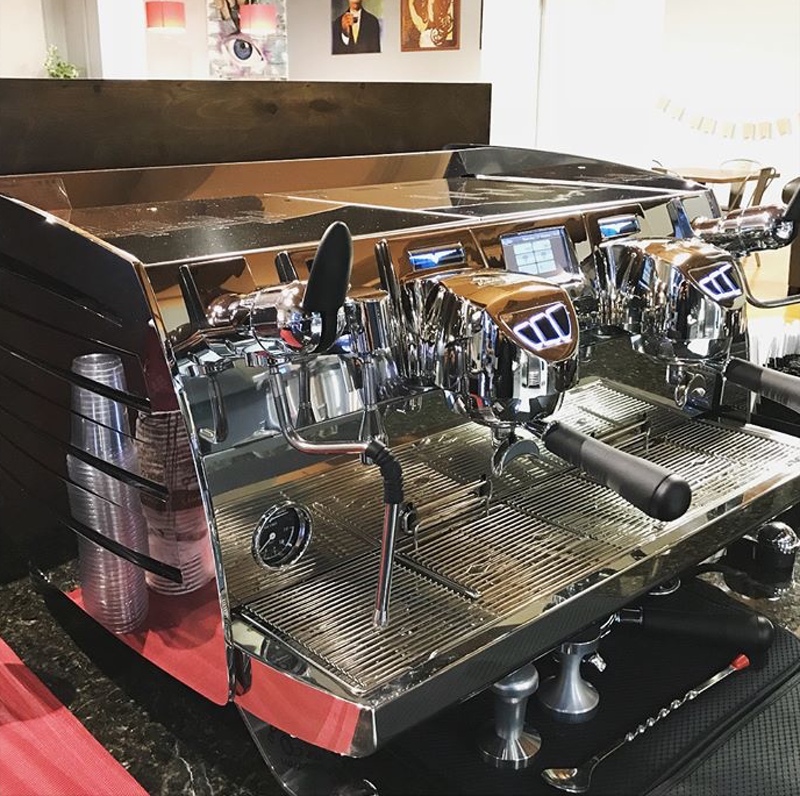 A cool cafe attached to the free coworking space that even has a hidden resource center in the back that offers help with any technology and creative services such as branding, advertising, and marketing. There's free parking around the corner in a garage underneath the Waverly building. try an iced latte or quiche! A spacious coworking space with an attached cafe and business center that can help you turn an idea into a plan. It's right downtown, everything's close. 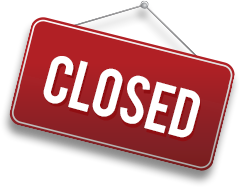 Collective Ventures will be in touch with you soon to confirm. Collective Ventures has received your membership enquiry and will be in touch with you soon.